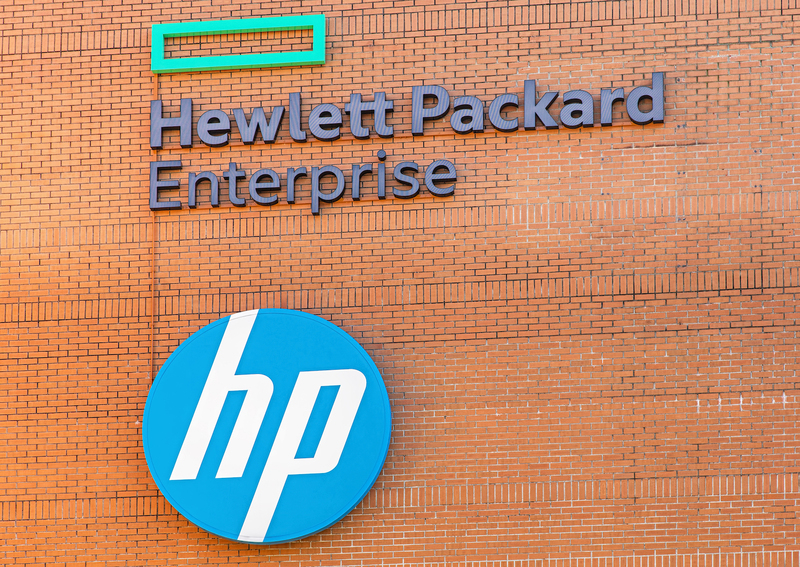 The startup behind the R3 consortium has partnered with Hewlett Packard Enterprise (HPE) to integrate its enterprise-focused distributed ledger technology. The move will see R3’s Corda platform integrated with HPE’s Mission Critical server services to deliver “resiliency and scalability” for enterprises bringing DLT applications into production, according to a statement. “HPE is excited to be adding DLT to its long history of innovation, so we can help customers meet the challenges they face as they grow and thrive,” the company said of the integration. HPE was formed two years ago after it split off from the main Hewlett Packard business, taking a more specific focus on providing IT services. The firm had previously partnered with R3 to develop a proof-of-concept built around Corda, which was unveiled last April. Though the partnership represents HPE’s first major foray into blockchain, the company is no stranger to the tech. Executives from the firm have spoken about the opportunities around applying it to its business practices, and in a Forbes op-ed from last November, the firm said that “blockchain has the potential to reinvent the practice of business”. In addition to the Corda integration, HPE has revealed it is planning to launch a client-facing “Blockchain Discovery Workshop”. The tech firm also hosted a series of sessions on DLT during its HPE Discover 2017 event, held this week in Las Vegas.